2015 Ktm 350 XC-F, CALL JOHNSTOWN CERNICS FOR MORE INFO TODAY 814-539-4114 - The 350 XC-F has taken Factory FMF/KTM rider Charlie Mullins to multiple National Enduro wins during the opening half of the 2013 season. His teammate Kailub Russell has matched his success on the 350cc machine with wins and a championship in the XC1 class in the GNCC series. 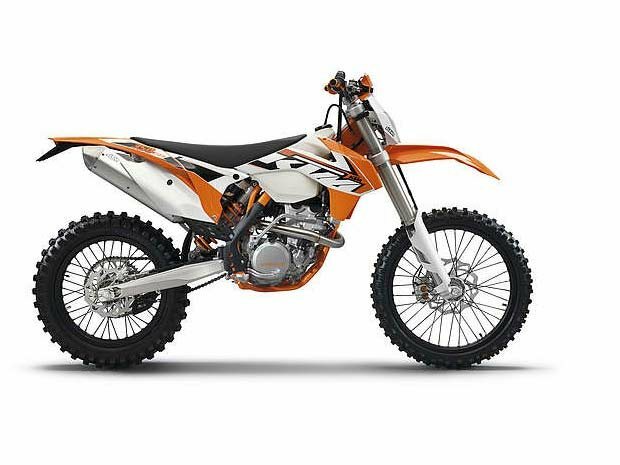 All KTM pictures are kind of KTM HD motorcycles picture was taken, including motor fuel gauge, engine, engine mounts, tires, fuel tank, the car handles, lights and so on, 2015 KTM 350 XC-F full-screen viewing,2015 KTM Motorcycles today Price: $9,599 .